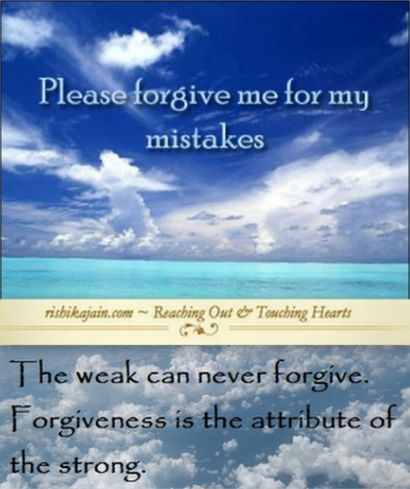 Home Character Forgiveness What is forgiveness ???? 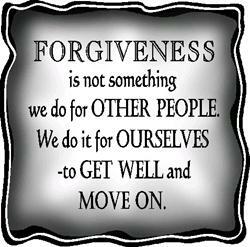 Forgiveness is not something we do for other people . We do it for ourselves to get well and move on. 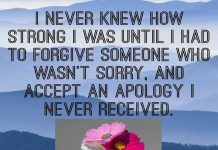 Forgiveness easier to ask for,but difficult to give .